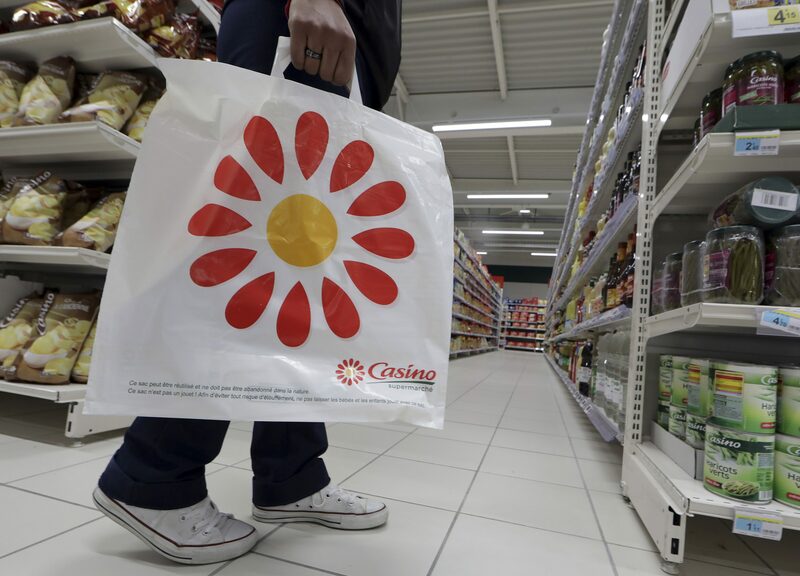 Rallye, the parent company of French supermarket group Casino, said on Sept. 16 that it had signed a new 500 million euro credit facility. The loan, which matures in 2020, is with BNP Paribas, Credit Agricole, Credit Industriel et Commercial, HSBC and Natixis. Rallye shares were up 13.5 percent to 10.5 euros and shares in Casino Guichard Perrachon were up 6 percent to 34.9 euros by 1400 GMT on Sept. 17.